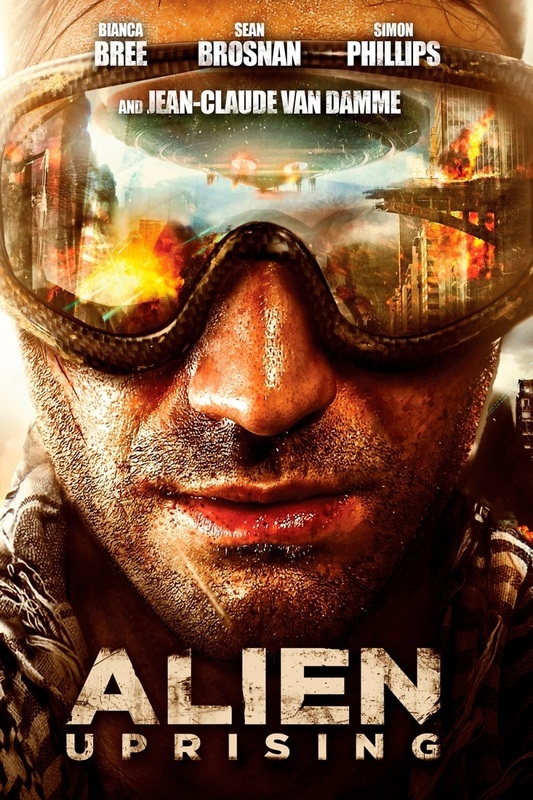 Alien Uprising DVD and Blu-ray release date was set for December 17, 2013. Michael, a Special Air Service soldier, and his four friends wake up after a night of heavy drinking to find the English city of Derby in crisis. The entire city is without power, and the criminal element has resorted to rioting and looting. As Michael and his friends scavenge the city for supplies they hear ominous warnings about mysterious foreign beings. Their worst fears are manifest when an enormous UFO appears overhead. The group must now battle a full scale alien invasion as well as the violently crazed humans running the streets.